Wow did this weekend go fast! 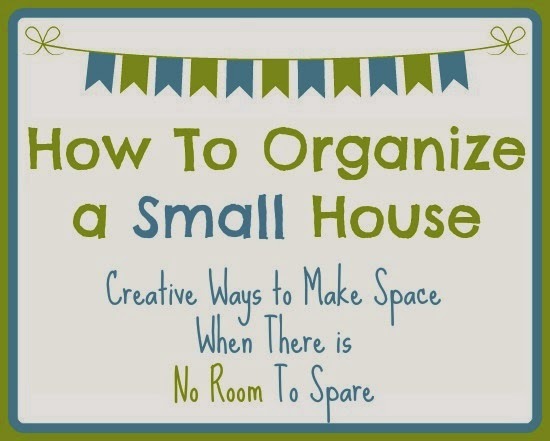 With our third baby due here in the next few weeks, my husband and I have been in overdrive trying to get everything into tip-top shape for his or her arrival! I'm beat, but extremely happy with all of the progress that we made over the weekend. 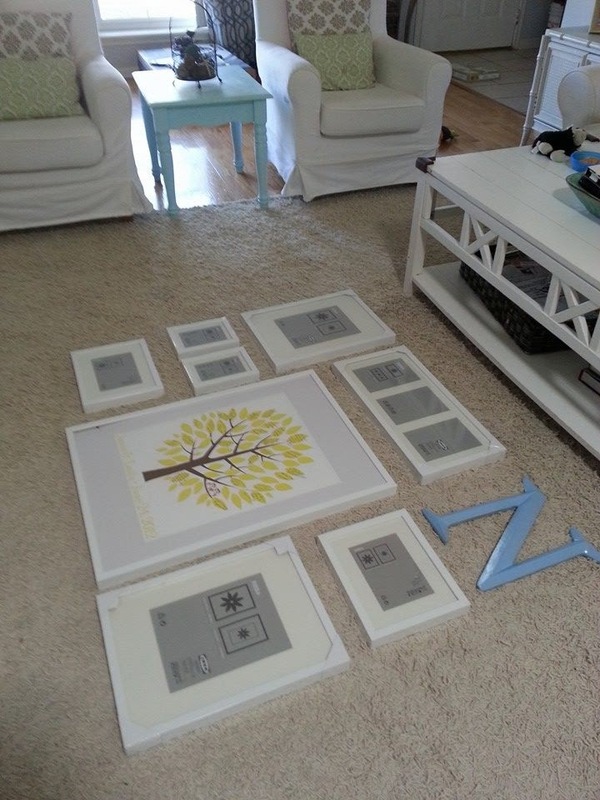 I even shared a little sneak peak on Facebook of our newly hung Gallery Wall. 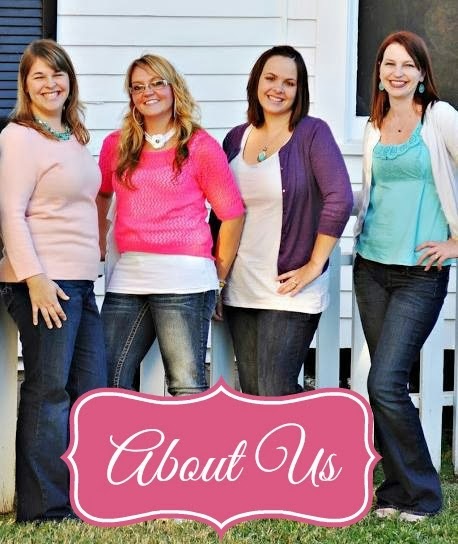 I can't wait to share the finished project with y'all! 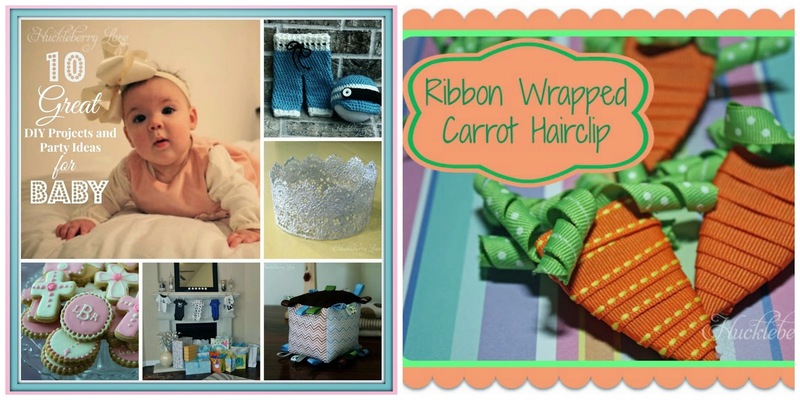 And speaking of projects, this week we shared with you an awesome round-up of DIY Projects and Party Ideas for Baby, as well as an easy tutorial on how to create your own Ribbon Wrapped Carrot Hairclips that's sure to bring your little lady LOTS of compliments come Easter! And now, onto our Features from last week's party! awesome party, fab features, crazy creativity! Thanks ladies for hosting!! This giving up sweets for lent is getting to me, because I'm pinning and zooming in on the dessert sweet recipes. Thanks for hosting. Thank you so much for featuring my Crepe Paper Rosettes.. Thank you for hosting and sharing all of the great links! Happy St. Patrick's Day! Thanks for hosting and have a nice St. Patrick's Day! 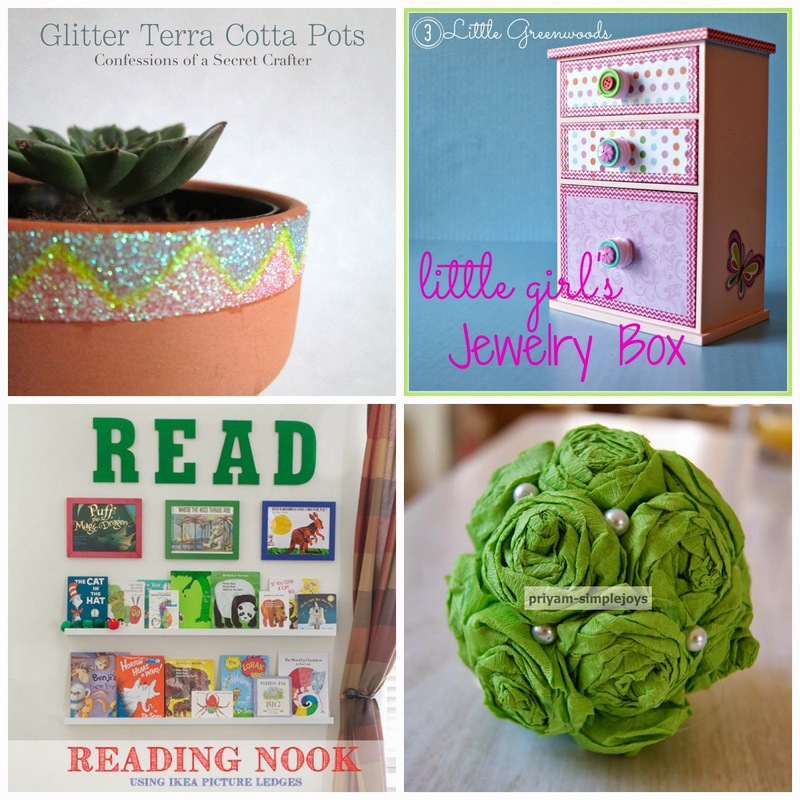 So so excited to have my Upcycled Little Girl's Jewelry Box featured! Thank you so much!